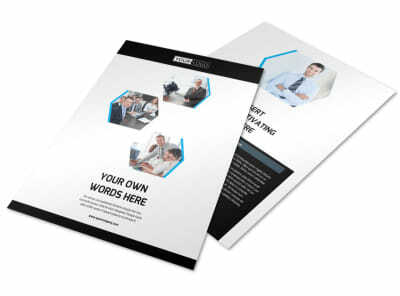 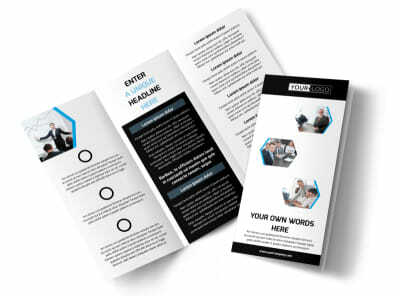 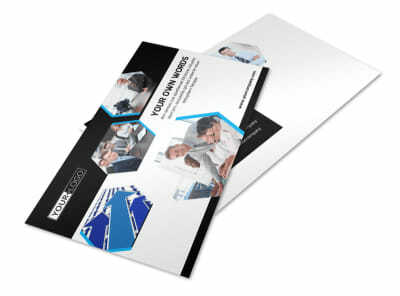 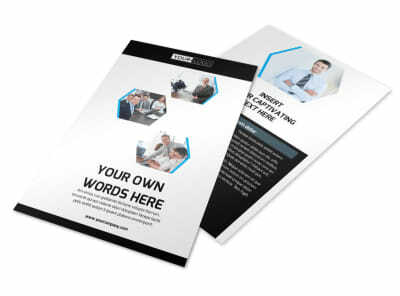 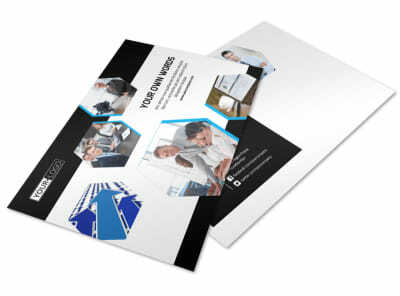 Customize our Elite Business Consulting Business Card Template and more! 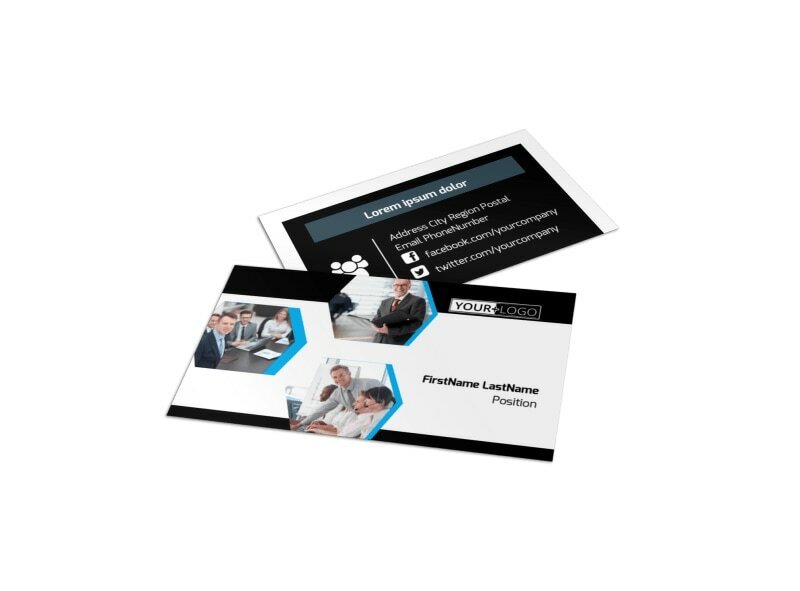 Be the point-person on clients' lips when you network your consulting services using elite business consulting business cards. 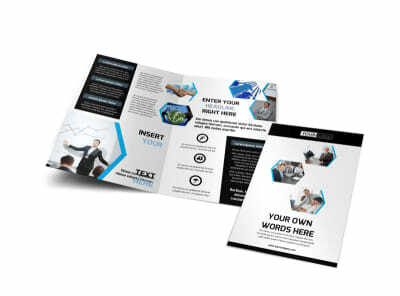 Give your cards a professional look with the addition of your logo or portrait, and then add your phone, email, website URL and other contact details in an expressive and memorable font. 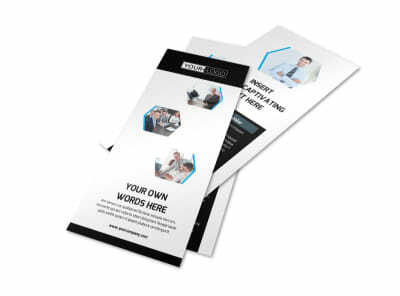 Once your design meets muster, print your business cards from anywhere, or trust our expert print team with the job instead.